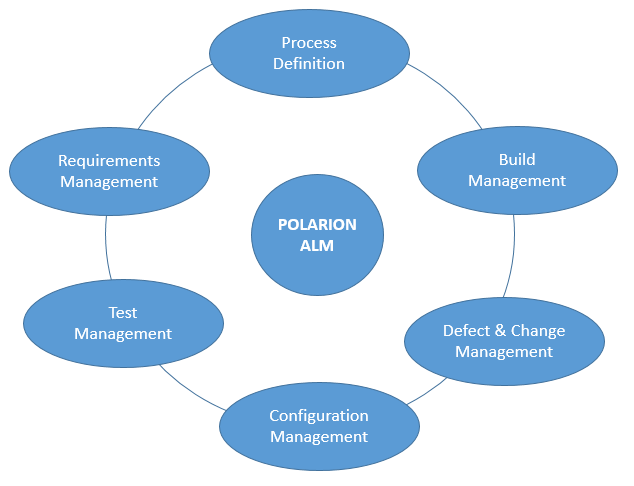 We offer expert advice about Polarion (https://www.polarion.com/) - the unified platform for Requirements, Quality and Application Lifecycle Management (ALM). Our experts provide on-site and off-site consultancy and training. Additionally we offer customization of Polarion. we can accelerate collaboration, integrity and innovation in your project, so you can focus on solving important problems. Communication is posisble Face-to-Face in your office, over the phone or via Skype. Work Items configuration, definition of Custom Fields, definition of pages to display Work Items fields, definition of Workflows for Work Items. Setting up WikiPages to automatically generate documentation about your project in Polarion. Our specialists can give you independent advice on (a) how to write requirements; (b) using Polarion to manage requirements; (c) integration of Polarion with other systems. Advanced test case and test results management using our "TestTrace" plugin for Poalrion. Definition, design and ongoing development of hardware project in Polarion.